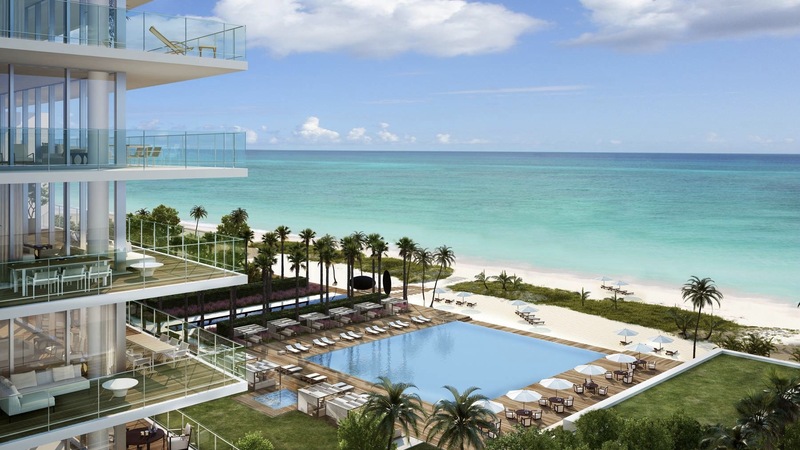 Oceana Key Biscayne is the newest elite class condominium on Key Biscayne Island, which was opened in 2014. The luxury complex designed by the famous architectural firm Arquitectonica includes 142 residences and 12 luxurious private villas. The 10.3 acre area of the complex is a beautiful tropical oasis on the ocean. Along with stunning views of the Atlantic Ocean, residents of Oceana Key Biscayne can enjoy spacious layouts (options from 2 to 5 bedrooms are available), modern kitchens, huge balconies, luxurious furnishings and staff rooms in each apartment. 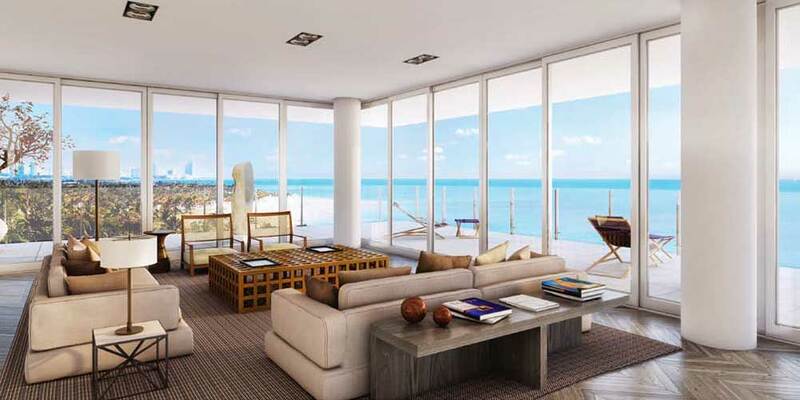 Oceana Key Biscayne boasts of a private 500-foot beach, guarded entrance and wonderful landscape design. The complex has two pools, a restaurant, fitness center, a spa, tennis court, party room, children's play center, and 24-hour concierge service. 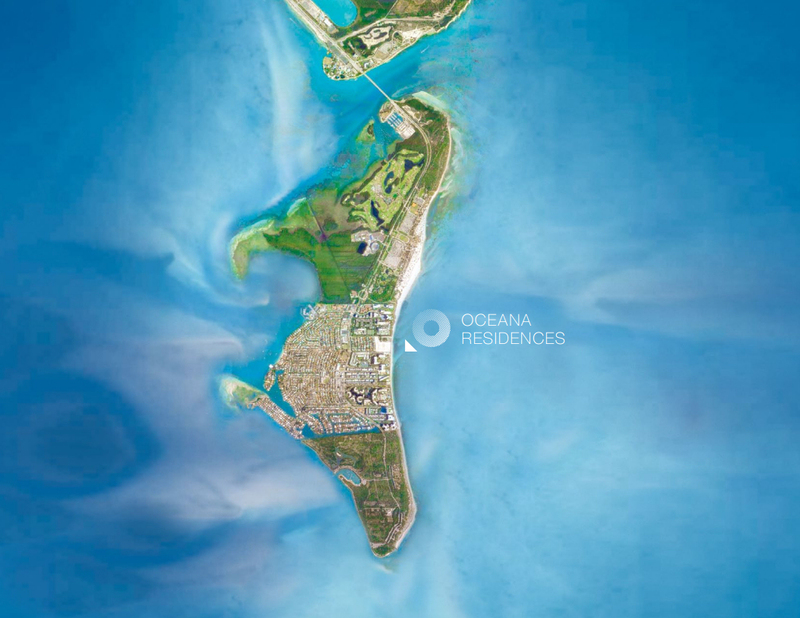 Absolute exclusivity, high-class amenities and unsurpassed luxury of living on a fashionable island are guaranteed to Oceana Key Biscayne residents. Near the complex there are first-class golf clubs, tennis courts, restaurants, shops and tropical parks. The condominium is just 15 minutes from Downtown Miami, 20 minutes from trendy Winwood and Design District areas, and 25 minutes from South Beach and Miami International Airport.